custom wine environments since 1985. 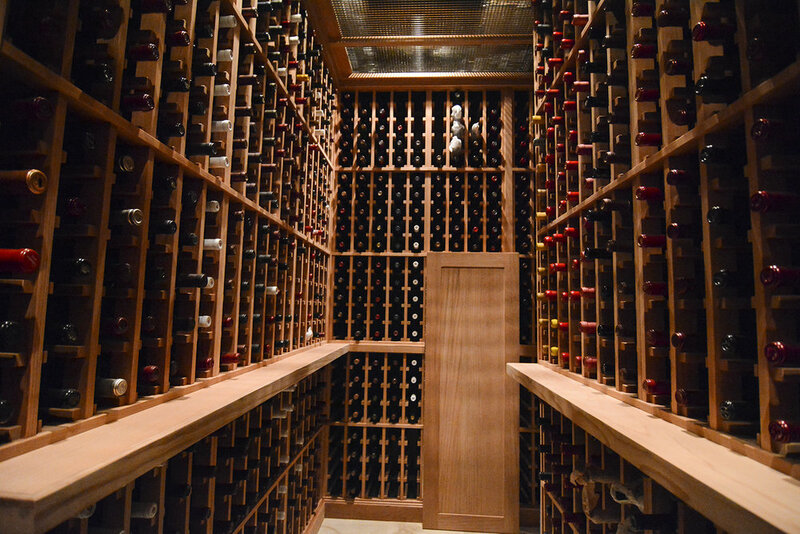 Our goal is to create a balanced system which not only protects your wine collection but strives to bring beauty and pleasure to your space. environment for your valuable collection. 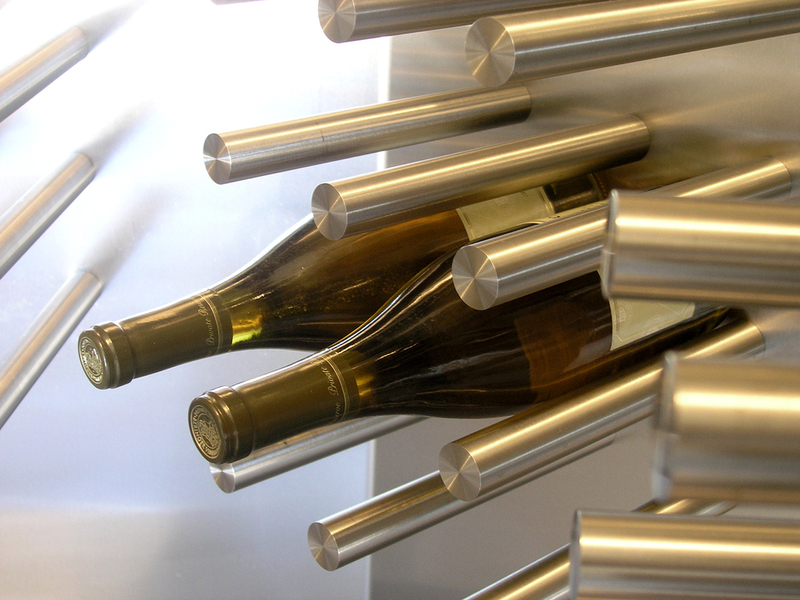 to integrate into your home, winery or retail experience. went to school in France in 1966.
with vignerons, US vintners and international importers.